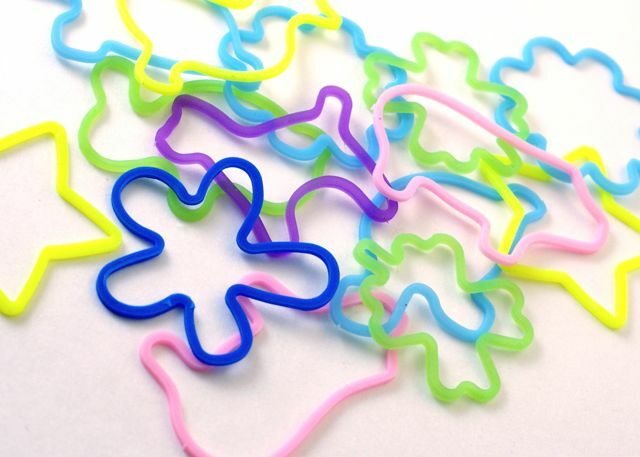 We had these. They're were actually pretty good as I recall. Hi! Very nice photos so far! Congratulation! I've also started a 365 days project this year (http://daniel365days.blogspot.com). Feel free to drop by! Keep up the good work. I know I can always count on you, Chris, to keep me 'in the know' when it comes to the elementary school set! :-) Thanks! $3 for "bracelets" sure beats the $150 jeans that you'll be buying in high school! I'll have to have a chat with my 2nd grader. She's sooo out of the loop apparently as I have never even heard of these!